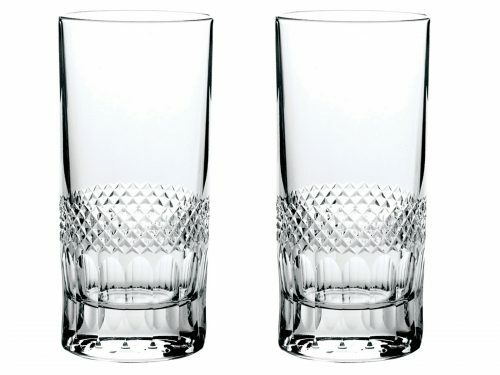 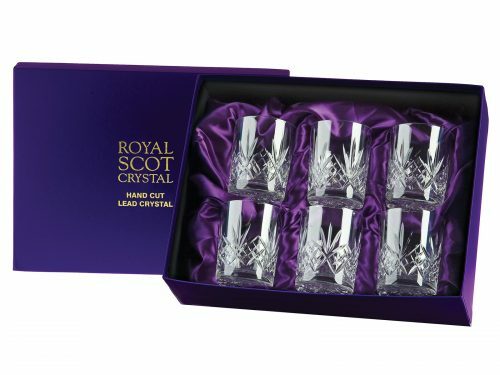 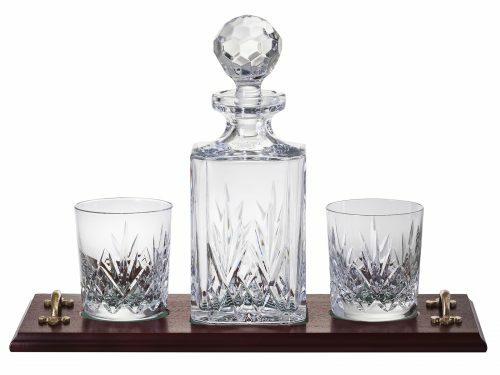 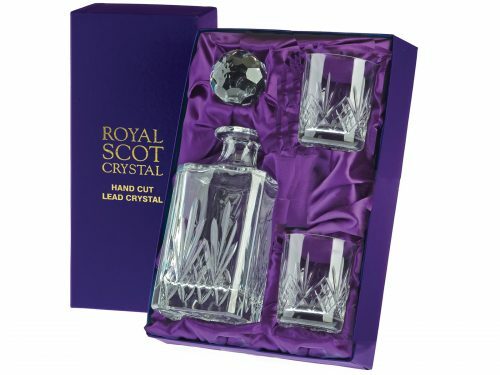 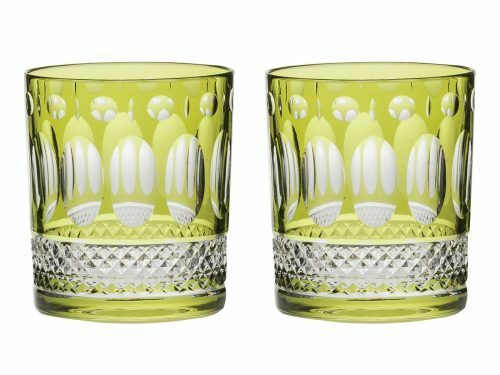 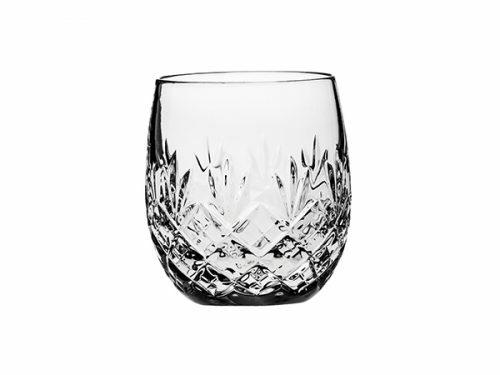 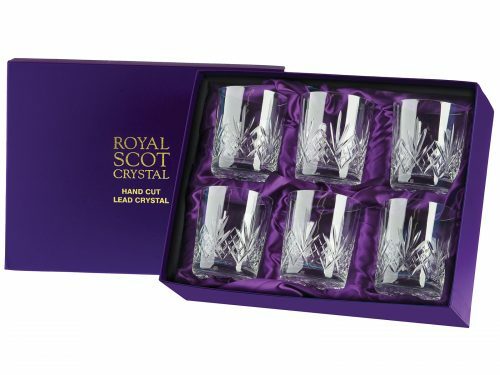 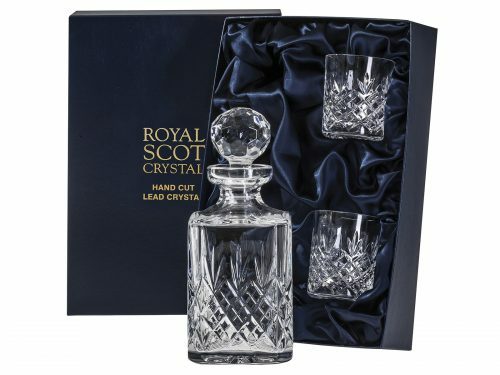 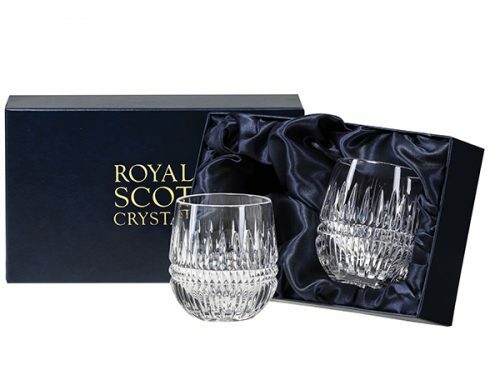 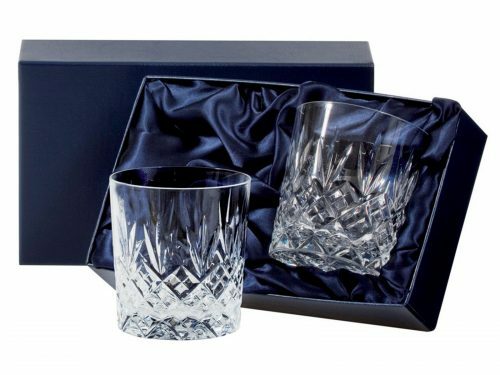 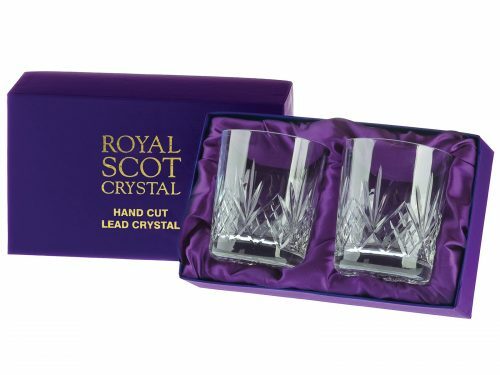 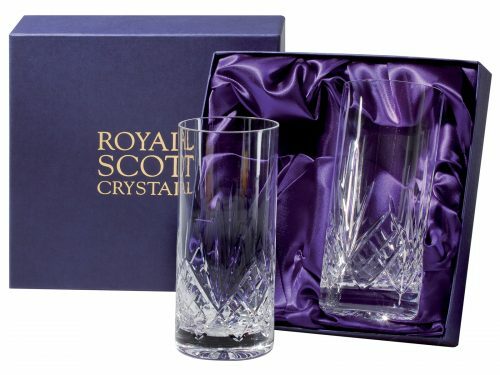 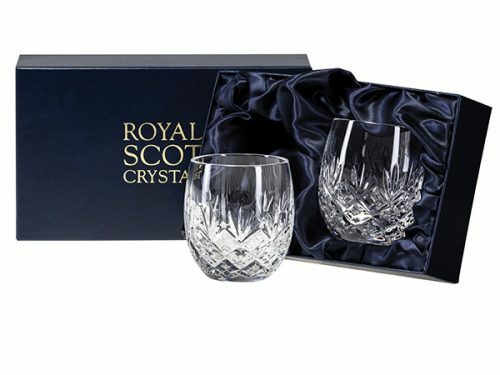 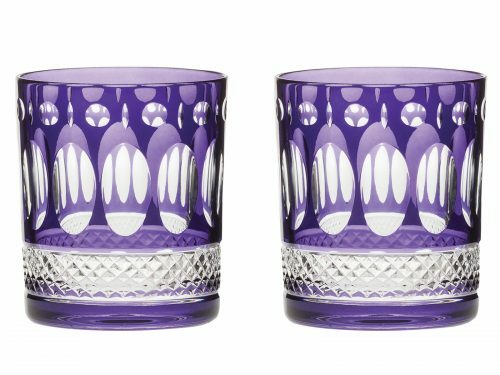 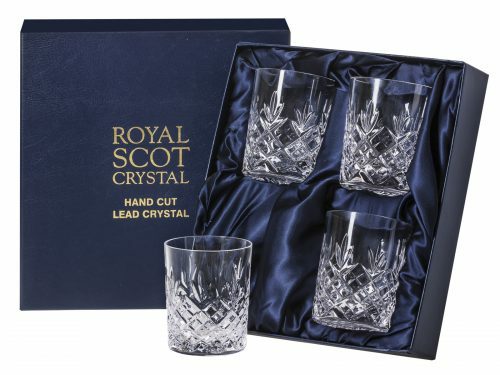 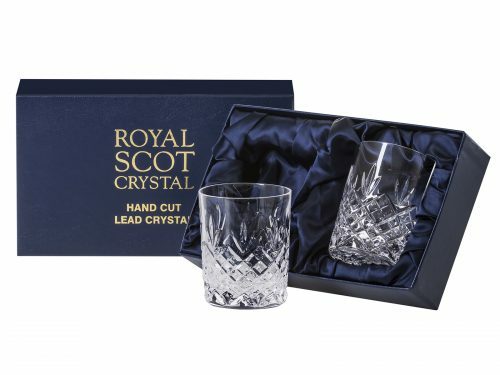 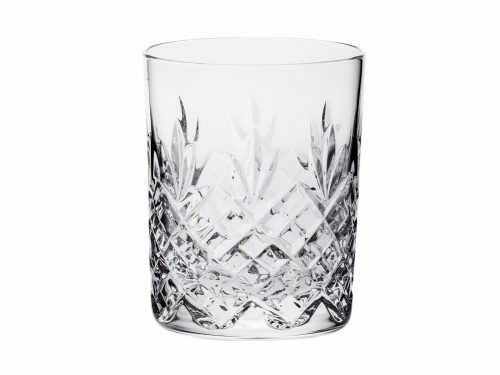 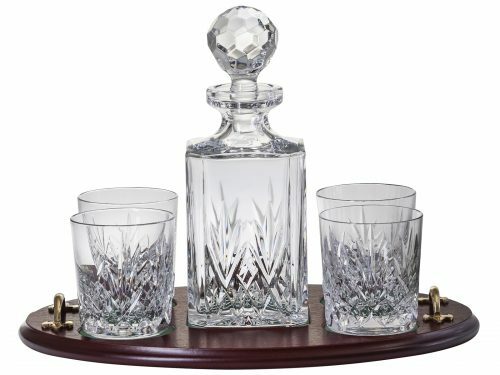 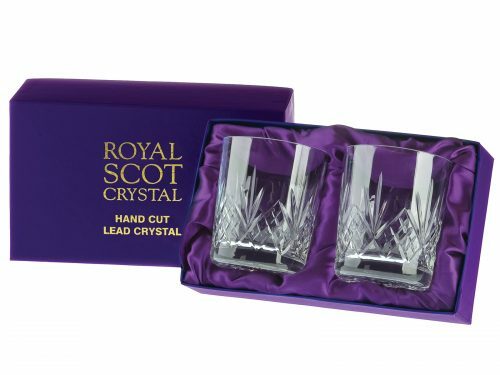 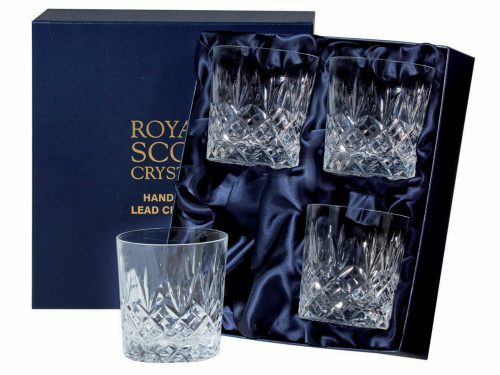 We have an extensive and beautiful range of Royal Scot Crystal Whisky Glasses at The Chinaman. 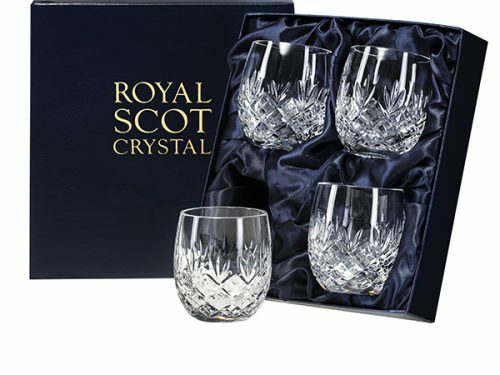 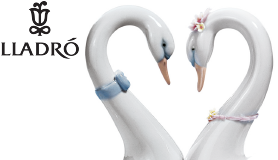 All available in a variety styles and patterns. 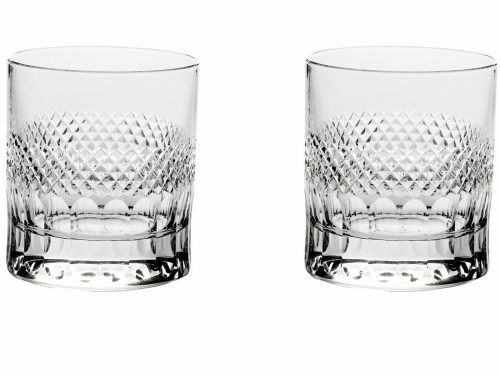 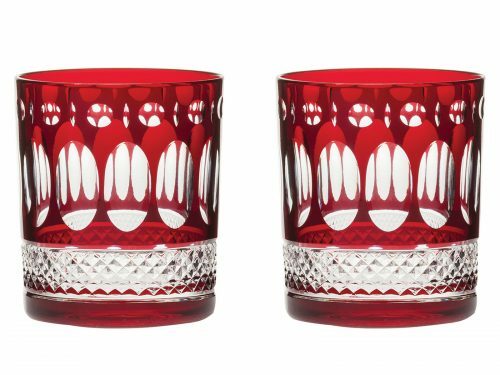 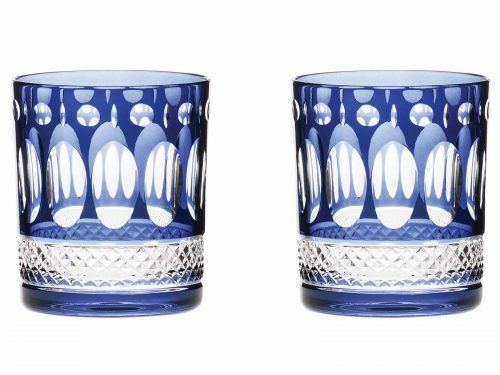 Perfect to drink your favourite Whiskey.